So after the mildest autumn, winter has hit. I totally wasn't prepared for the low temperatures yesterday, but luckily over the past few weeks I have been prep-ing my skin for the change in season. Gone are the light moisturisers, it is time to get some serious moisture locked in to keep dryness and irritation at bay. 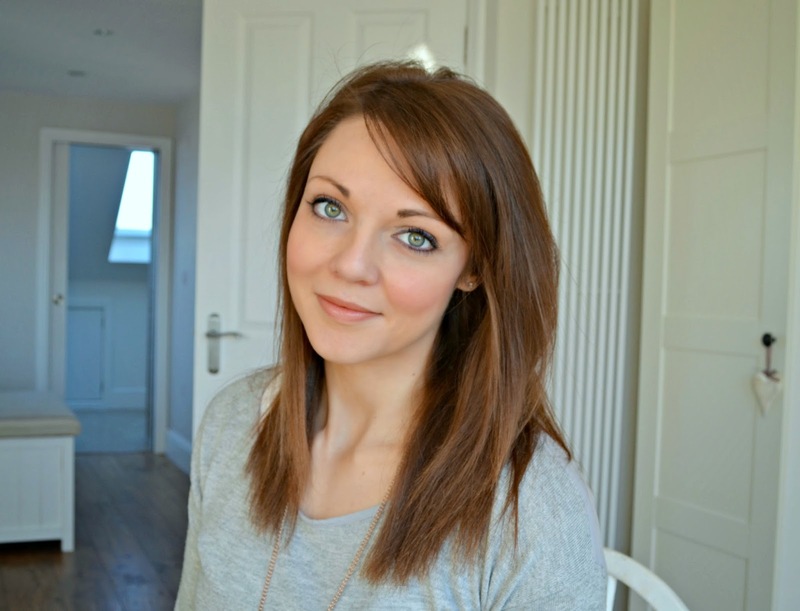 Here are the skincare heros that have been donning my dressing table. 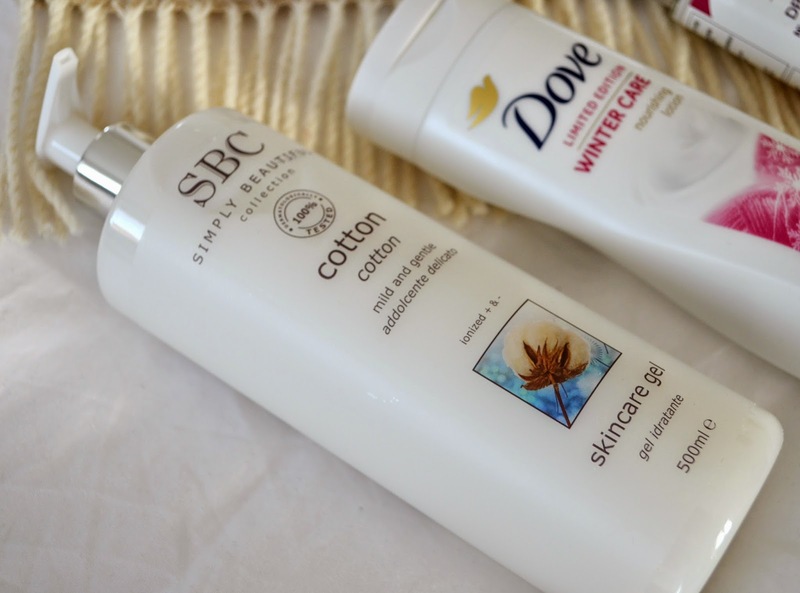 You don't want to be stripping the natural protective oils from your skin with a vigorous soap in the shower, so I have opted for ultra mild Sc (approx. £20 QVC) which hardly lathers and helps inject some moisture of its own too. 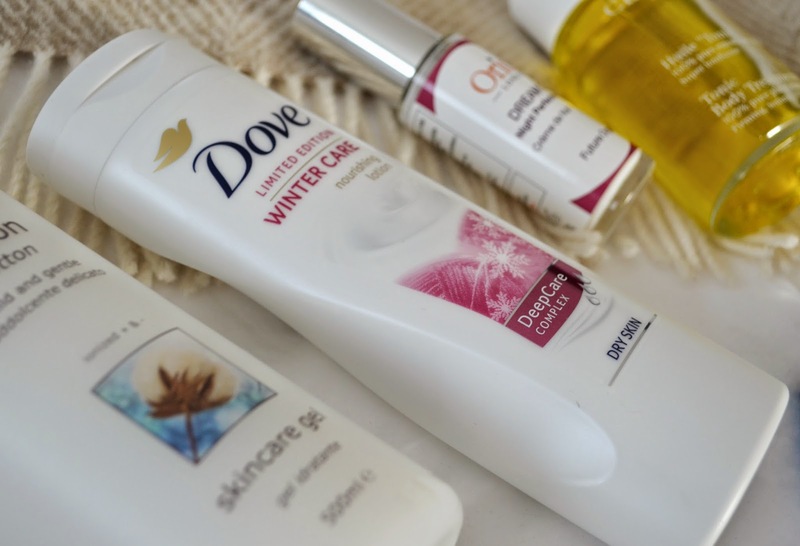 After showering I'm lathering on Dove's Winter Care dry skin moisturising lotion (£3.99) which is rich enough to protect, but isn't a thick butter that gets you perspiring when you hit the office central heating. 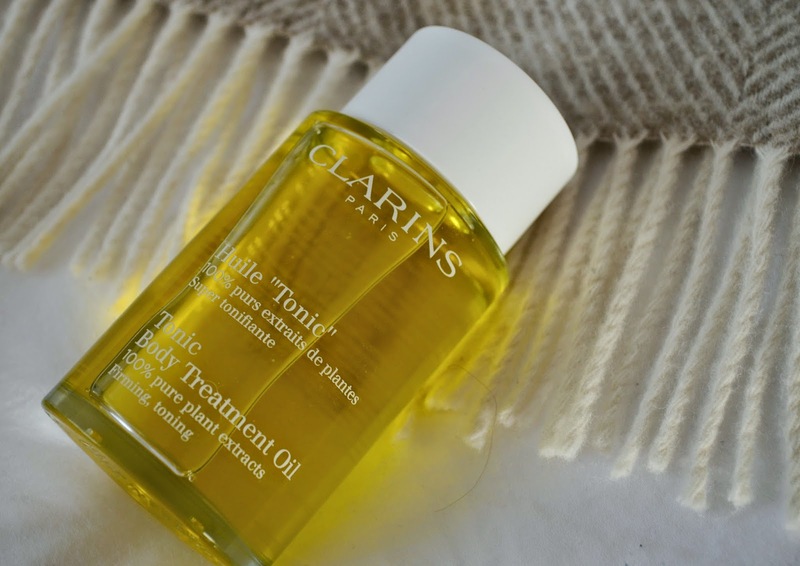 On any super dry areas (and at night) I've been hitting the hard stuff with Clarins Huile Tonic (£) which gets the driest skin feeling supple and happy again. 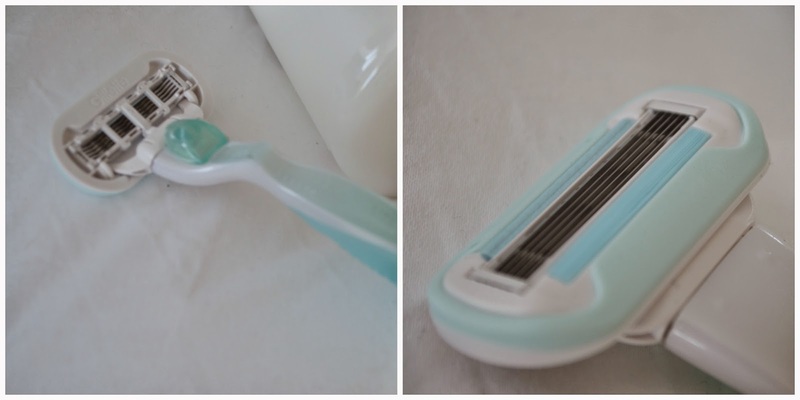 Although I tend to keep my ice-white pins hidden in the winter months, thats no excuse to let them get hairy - I've been keeping mine soft and smooth with Venus' Proskin Razor (£9.99 - currently £4.99 at Boots), which has 5 blades (I remember when 3 was revolutionary....!) which reduces pressure, irritation and dryness which can be caused by shaving. It also contains a moisturising ribbon which helps the blades glide smoothly over your limbs. 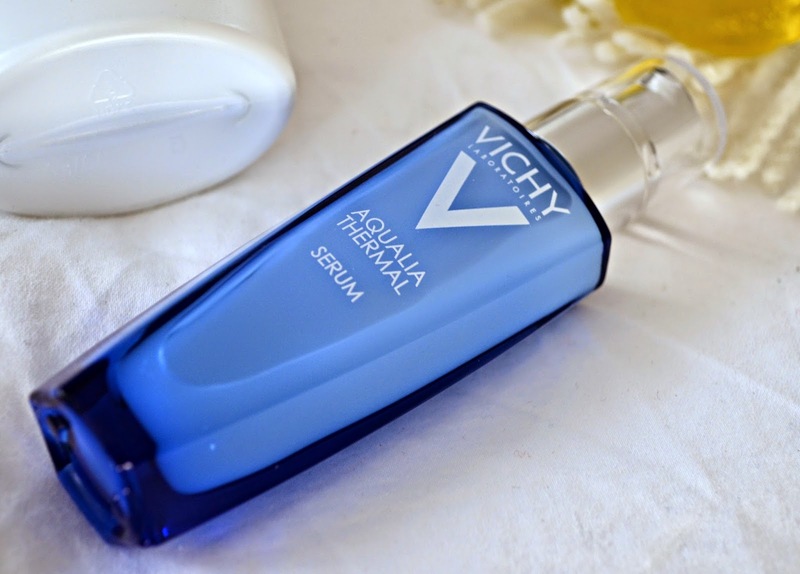 On my face I've been using Vichy's Aquaria Thermal serum (£17), which is really light under my normal moisture. Containing a micro-encapsulated delivery system of Activ Hyaluronine, it helps to improve the diffusion of moisture into the surface of the skin through the day, to slow down any dry patches forming. 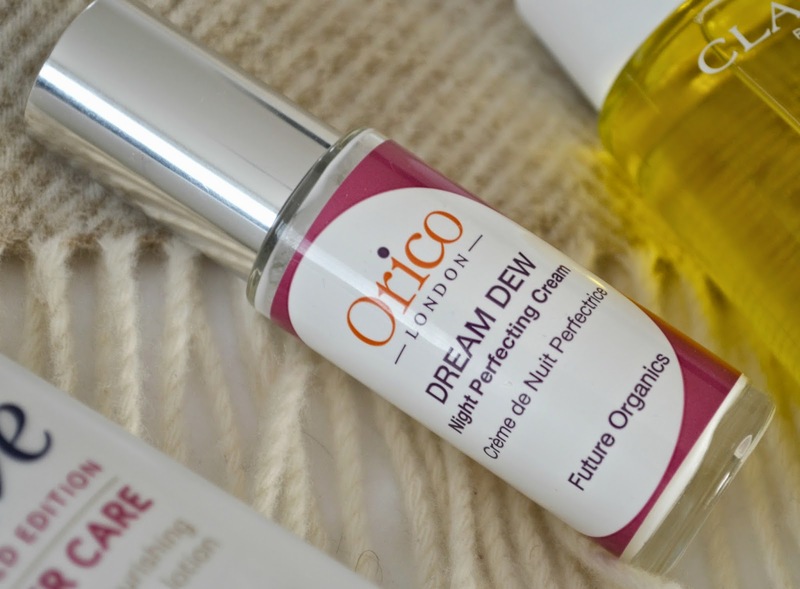 Night time is a great opportunity for your skin to recover from the day and Orico's Dream Dew Night Perfecting Cream (£32) helps to firm and lift the skin whist you sleep, as well as the much needed hydration. I noticed from first use that my skin felt plumper in the morning, which is probably due to the increased college production and boost of oxygen in the skin. 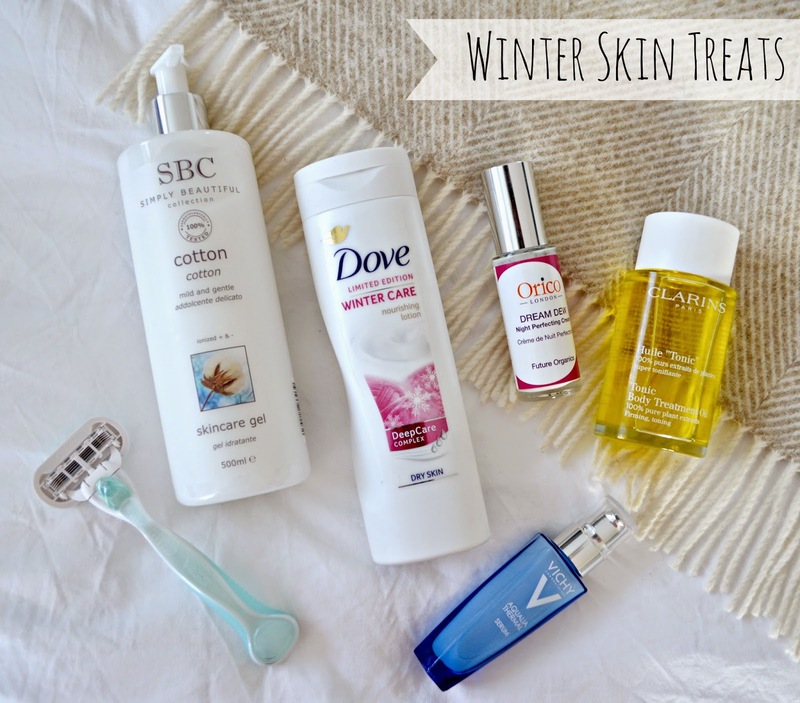 So what are your winter skin essentials?